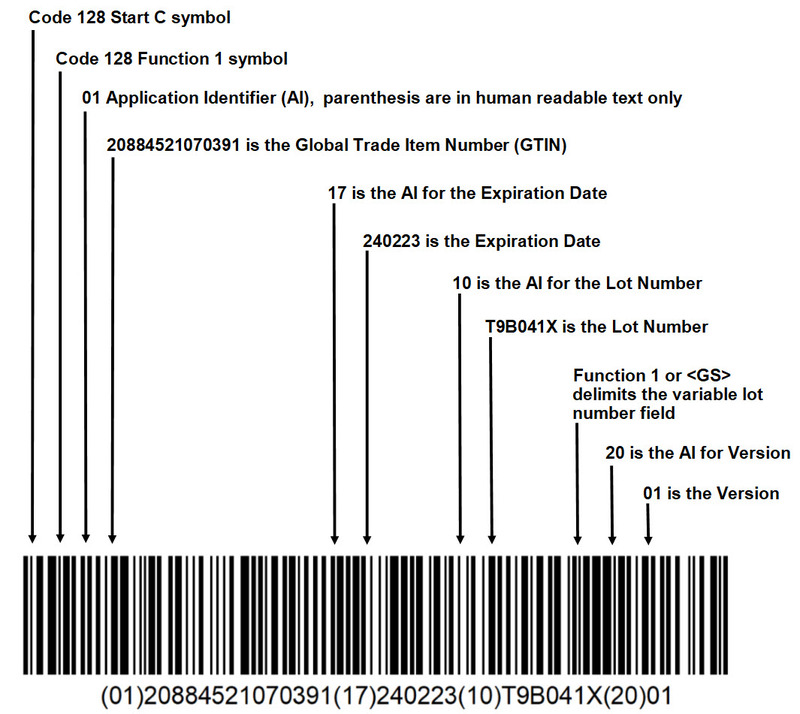 GS1, UDI, UID, Mil-Std 129, AIAG, HIBCC, ISBT-128, and ITF-14 are only some of the labeling specifications you may have to deal with. Then there’s validation specs, 2D barcodes, different labeling software, different printers, and printer languages. It get complex quickly. We have decades of experience with these standards and we can help you navigate the minefield of rules and regulations. Some companies now impose fines on their suppliers if their labels are incorrect or not up to specification. Bad labels can be very costly. How do you keep your customers happy, avoid large fines and stay within your operating budget? We sell printers and software from the leading manufacturers in the industry, and unlike those catalog sales houses, we support what we sell. We can also write programs to validate and verify shipping, avoiding costly mistakes. We produce systems that range from customer compliance to real time validation of shipping transactions, and just about anything in between. 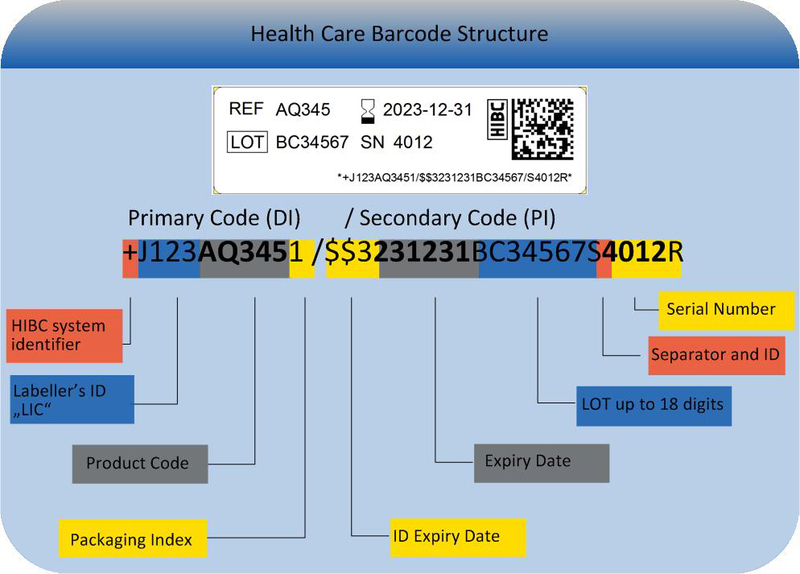 We have been implementing barcode data collection and labeling applications for many years. We know the hardware, labels, ribbons, and software necessary for a successful implementation. We know and support the leading the software packages, including Loftware, Seagull Scientific, and Nice Label. We can write custom label printing application using SQL and .NET, and we can even write code that executes on the printers themselves. We have years of experience with Intermec, Zebra, Datamax and Monarch printers. Our data collection server, with its ability to run multiple stored procedures against a database and to send customized print commands, can help integrate labelling into many data collection applications. We have the real world solutions to your label compliance problems. We have already done it for others and we can do it for you.